I tried a peanut milk tea, just to have a change and because i was curious. Sometimes i really feel like i shouldn’t be curious at all. It had a bad taste coming out of the tea, the milk is not even fresh milk but powder milk, and it has a bland taste of peanuts. I won’t try again. Mango Sticky rice. I think i could die because my stomac would explose after eating too much of it. In the end, i nearly had one everyday, and i had to buy one in the Airport just before leaving Thaïland because i would miss it too much otherwise. But not all Mango Sticky rice are good. Some don’t have enough coconut milk or aren’t sweet enough, so it ends up being not really not. I think i’ll try it with vanilla sugar back home to give even more flavor. The receipe? Here it is, but if i were you, i would add more coconut milk. I also add here vanilla sugar but i haven’t tried the receipe so far. I think this one needs some improvements, but i’ll try to modify it when i will have a proper kitchen. Steam the sticky rice around 10mn and remove it to the mixing bowl. Heat up the coconut milk and then add sugar and salt. Still until it dissolves. Add 3/4 of the coconut milk in the mixing bowl with the sticky rice land stir well with a lid, then cover with a lid. Let the rice absorb the coconut milk for 15 mn. Cook the remaining milk with rice flour and stir again until it dissolves. Tranfer your rice in the plates, cut your peeled mango and top the whole with the coconut milk that you previously cooked. You can use the fried mung beans to give a little crispy. I prefer to eat it when it’s still warm, but you can also wait if you prefer. 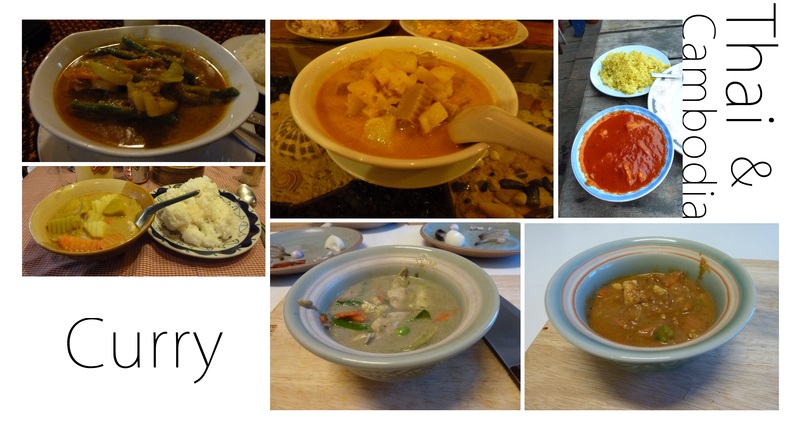 Another delicacy of southern Asia is…Curry! I can’t even remember how many curries i ate. Coconut milk and spices… and chicken (for me)…so damn good. That’s also why you can easily find Indian restaurants. The curry is nothing related to Japanese and Taiwanese curry which taste nothing compared to those. 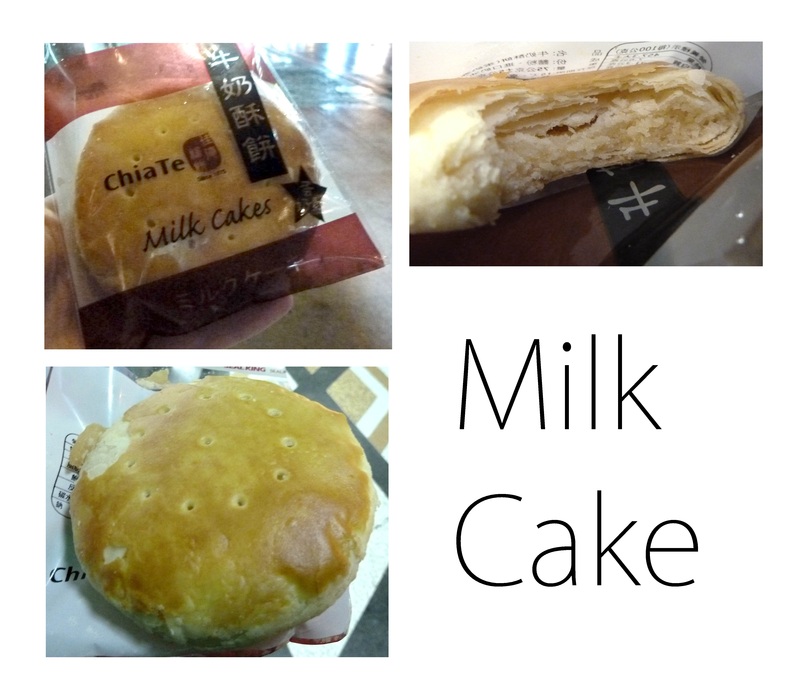 Talking about bread, i’ve always wented to try the Japanese Milk Bread. 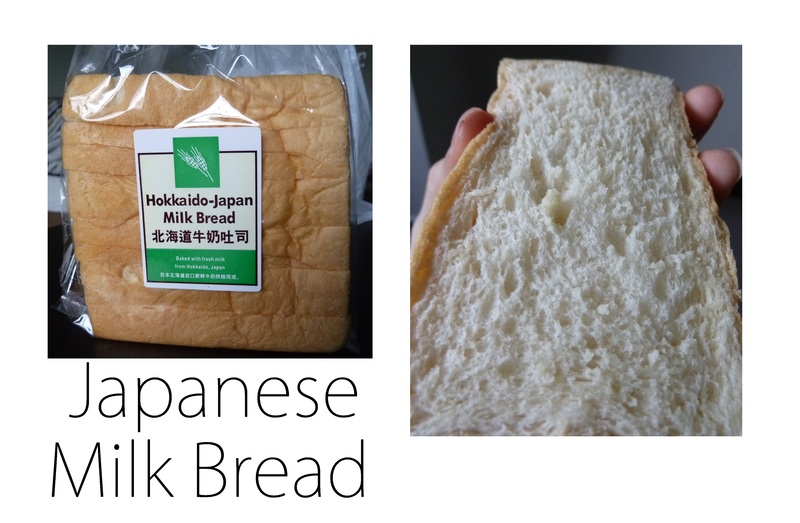 I’ve seen this bread on many blogs, and i was wondering how it tasted like. Well, that’s only a mix between a plain loaf and a bun. Maybe it’s softer, but the taste is pretty much the same. Or maybe that’s not a good enough bakery, i don’t know. But i was quite disappointed. Yeah. 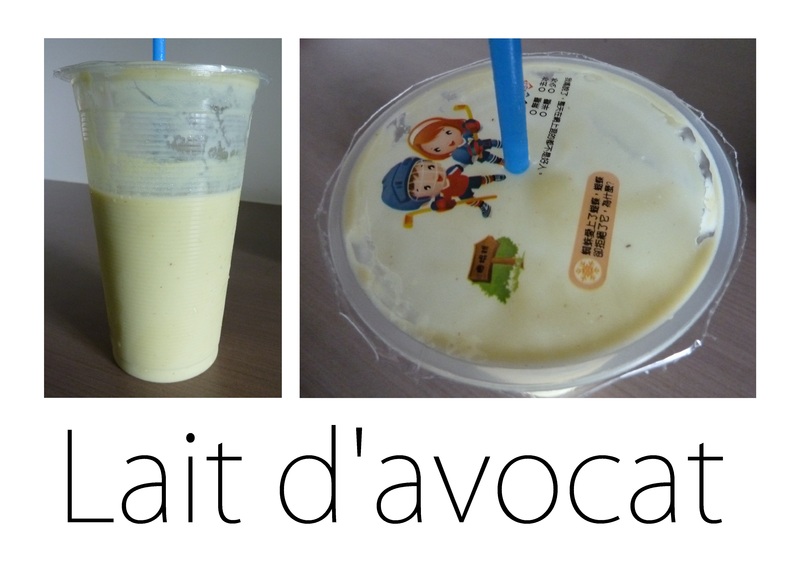 Avocado and milk. You’re not dreaming. Result? Humm ok but not that good, and considering that it’s as high caloric as hot chocolate, i have already made my choice. The avocado doesn’t taste much, so it’s quite bland. I’m not into drinks here, since i still think that water and coffee are the best drinks ever and they’re not too sweet like most of the drinks here. However, i sometimes like to have Almond Milk Tea (or without the tea it’s even better). 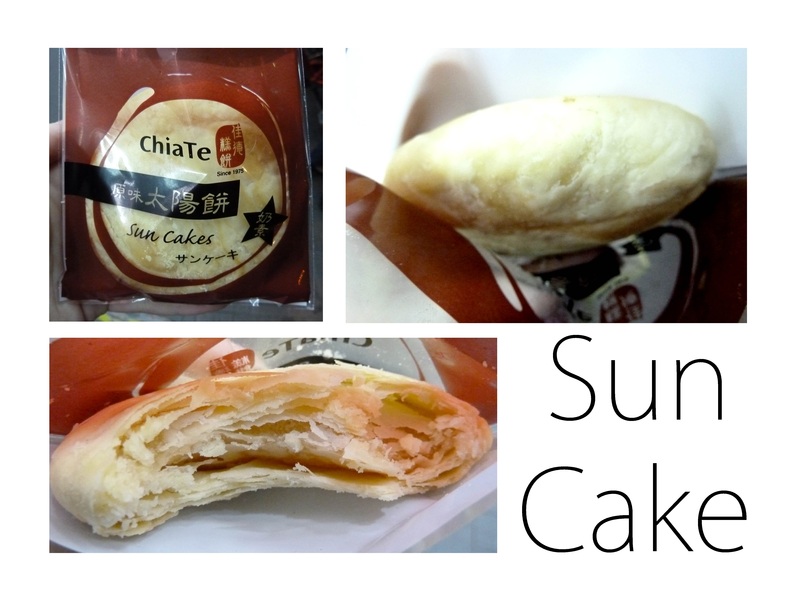 You can find it easily, choose if you want it cold or hot, with or without sugar, and that’s super yummy. It’s easy to find a place that sells it, because of the flavor. You can smell almond 500meters around, and i love that. It’s less popular than Bubble tea, but i prefer it. 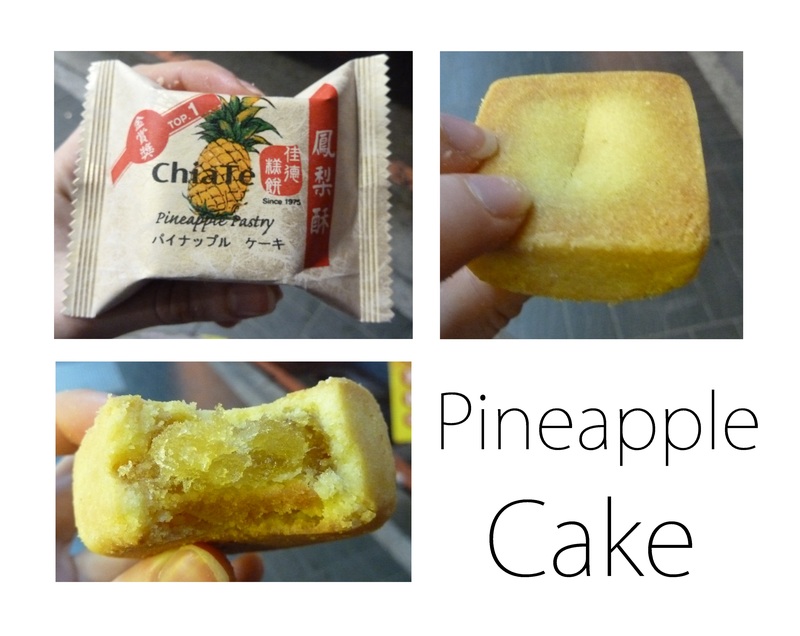 And now that i saw it and how it works, i can make some at home since it only need almonds!